An apt reminder in this tech age. With technology invading our lives, we tend to overlook and take things for granted. Cyber crime has been on the rise and it’s highly important for all of us to safeguard ourselves and our children against them. I think this is so very important in the present day scenario. You touched upon some important key points here. Nice ! 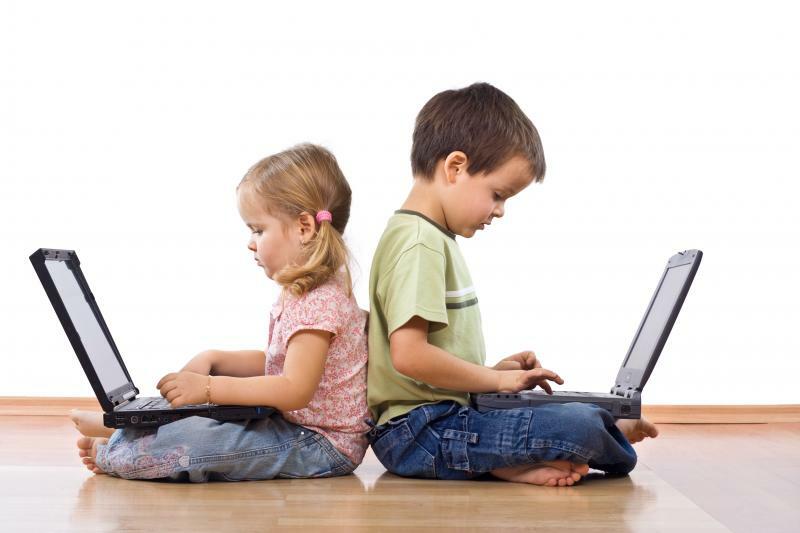 Cybercrime has been on the rise and crucial to safeguard young child and us. your post is very informative. Thanks for sharing. Such an important piece of info for today’s parents. Very well compiled points. A much needed reminder in this day and age. There are some helpful pointers there. Some wonderful tips there considering the speed at which we are moving towards the digital world. These are the questions on parents minds these days and you have provided in depth answers to how to go about it. Definitely saving this for future. Cyber safety is very important in today’s era of the internet. This is very useful for parents and can remind them that it’s crucial to stay awake when kids use the internet. I love Five Golden Rules for entering the digital world. There are both pros and cons of the digital era that we are in. And it becomes highly important for parents to protect their kids from cyber threats and bullies. Online security is a must these days. Blue whale challenge left each parent scared. Thanks for sharing these tips. Great useful information. With the increase in cyber crimes, internet has really become a boon along with the blessing. This is an extremely useful post. Everything that you have mentioned is relevant for kids of all age groups.